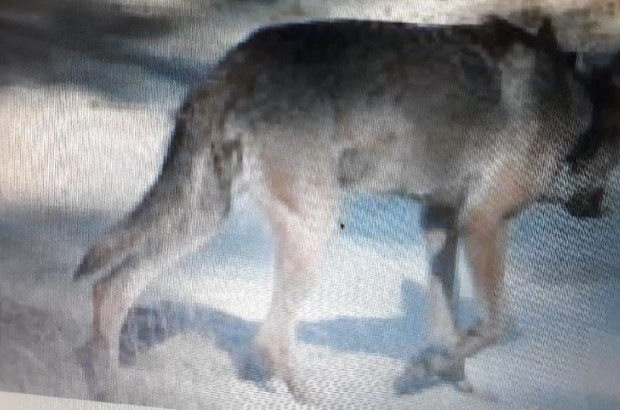 A new wolf has been spotted in Flanders, and it appears to be a male, according to conservation organisation Landschap. Not only that, it has been seen in video footage with the already known wolf that is roaming Flanders, named Naya. Naya was fitted with a tracking device in Germany, where she came from. She was first spotted in Flanders early this year. The new wolf has no tracking device so is unknown to conservationists. The new wolf made his presence known by killing nine sheep in Limburg over the last week. Wolves often kill more prey than they can eat if they get the chance, a phenomenon known as “surplus killing,” explained Loos. They later come back to eat the previously killed animal, saving them the effort of having to hunt again. Whether the new wolf acted alone or together with Maya is not yet known. DNA taken from the sheep will show which wolf killed them and if the new wolf is, in fact, a male. If it turns out it is a male, “then there is a very good chance that they will produce a litter of pups. We can expect them by next spring, anywhere from two to seven.” Though if a larger litter is produced, they usually don’t all survive, he noted. It would be the first time wolf pups are born in Flanders in at least 150 years.